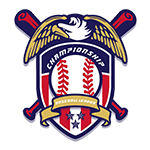 The CBA has approved the relocation of the Hershey Chocolate Kings franchise to Portland, Oregon. The franchise will return to Portland, where it played from 2022-2029, and be known once again as the Portland Axemen. The Hershey franchise will play its final four games of this season in Pennsylvania. 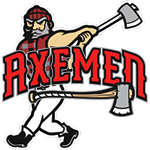 The team will relocate to Portland and begin playing as the Axemen again in 2032. The Chocolate Kings did not work out. Period. Our social media team was tired of the constant jokes about their logo and nearly quit multiple times. The fans in Hershey never showed up like we thought they would. The Axemen were a very popular franchise and with new leadership in place we are very excited to return to Portland in 2032.